What are the best electric shavers for men with sensitive skin? A huge part in looking good and handsome for guys is having a clean, smooth and nicely shaved face! In my opinion, investing in a great quality electric razor is the way to go! I decided to go on a ‘quest’ today to find out what the best electric shavers for men are and why! One common denominator among them is making the skin as smooth as possible! Another important thing to consider is buying one that says it won’t irritate the skin. 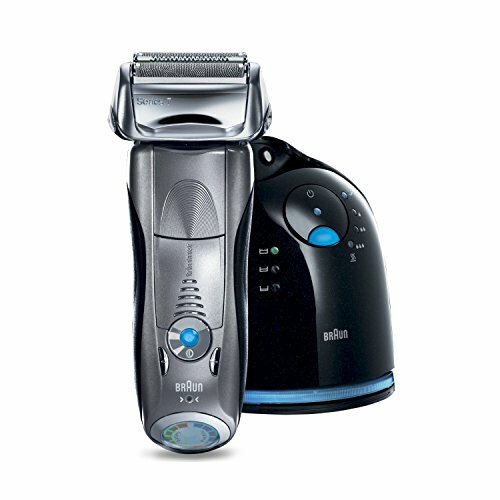 After doing a lot of research I came to the conclusion that there are 3 great brands of electric shavers for men out there! *These also make great gift ideas for men on any occasion, ladies! Best Electric Razors for Men! I decided to start with this one because it’s a quite popular electric shaver for men! 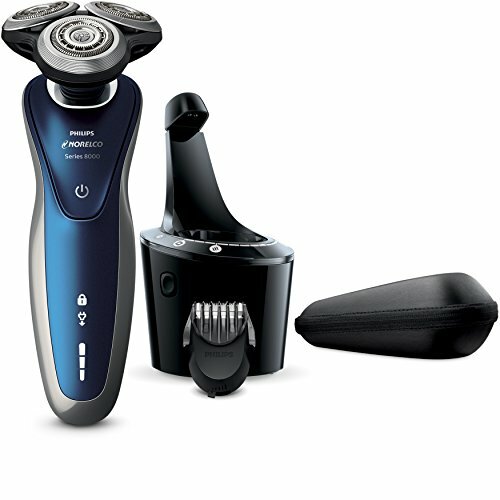 Another reason that makes this shaver so popular and definitely one of the best electric shavers for men out there is the fact that provides a very close shave, almost like a manual blade. Then why not just use a regular blade, right? Because with blades your chances of getting bad looking bleeding cuts are much bigger than with a nice electric razor and also shavers are way faster too! *Actually it is recommended that you use your electric shaver before washing your face, for the best results! Overall this is a great shaver that is very portable, easy to clean, fun to use and that gives great results, leaving the skin nice and smooth with no irritation! Wet or Dry Electric Shaver for Men! 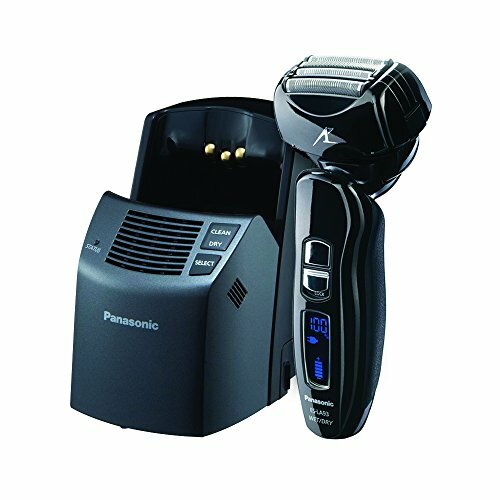 If you are looking for a great cordless electric shaver for men that can be used wet or dry that is also gentle on the skin you might want to consider the Panasonic ES-LA93-K Arc4 Wet/Dry Shaver! Many guys (including my husband) prefer shaving in the shower, to save time! This shaver gives an amazing close shave! It has four hypoallergenic blades, at 30 degrees, which are very efficient. It charges in about one hour and it’s very comfortable to use! *I also like the ‘look’ of this Panasonic shaver! It looks ‘stylish’ doesn’t it? It also comes with a nice travel pouch! Best Electric Shavers for Men! This is the one that my husband has. He had a blast with it! As you can see it has three shaving heads and they ‘move’ in several directions as you shave, to make sure you are getting everywhere! Anyways, another great feature of this fun electric shaver is the SmartClick beard styler, that trims the beard just the way you like it! -Be realistic. The very first time you use your new electric shaver you will probably be disappointed. It takes time and practice to get the hang of it! Don’t give up after just a few tries! Each face is different, each man has different facial hair texture. When you find your ‘perfect angle’ you will be gold! -If you really love shaving while taking a shower, just go with the best wet shaver you can find and have fun! The Best Perfumes for Men!